Satellite radio service provider Sirius XM Holdings Inc said it had signed a new five-year deal with celebrity "shock jock" Howard Stern for his popular "Howard Stern Show." Under the deal, Stern will continue to produce and host the show, and Sirius will also venture into video programming, the company said on Tuesday. 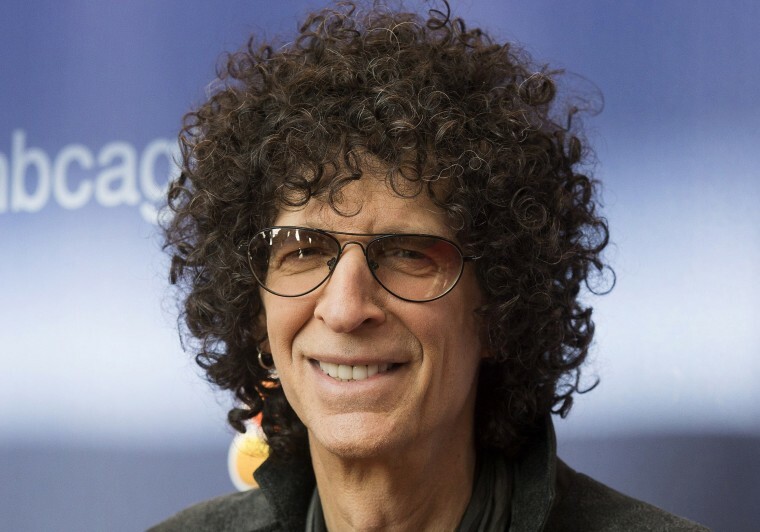 Sirius has signed another 12-year deal with Howard Stern Productions to use Stern's audio and video library spanning his over 30-year broadcasting career. "The Howard Stern Show" will continue to be broadcast live exclusively on Sirius's Howard 100 channel. It will also be available for streaming online and on the Sirius XM app. Sirius did not disclose the financial terms of the deal. After decades of being on traditional radio, Stern began airing his show on Sirius's satellite radio in 2006 after signing a five-year deal worth $500 million with the company. Stern renewed his contract for another five years in 2010 for a reported $400 million, but filed a lawsuit against Sirius within months, saying the company had refused to pay him stock awards he was due. However, the court threw out Stern's lawsuit in 2012, saying that his first deal with Sirius was "unambiguous." Sirius shares were up 3.3 percent at $4.14 in morning trading on Tuesday.